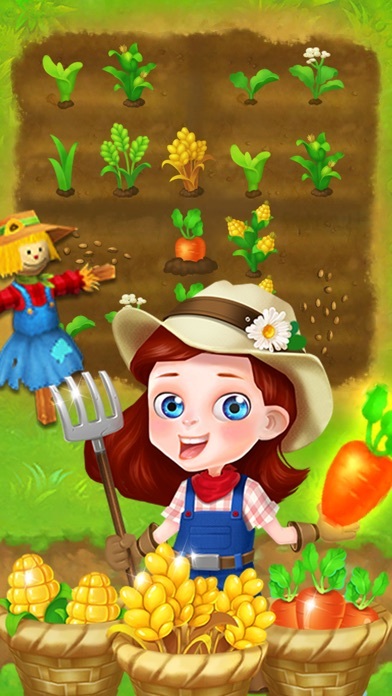 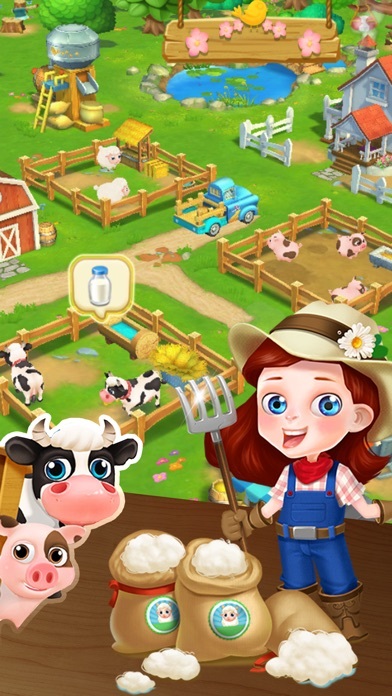 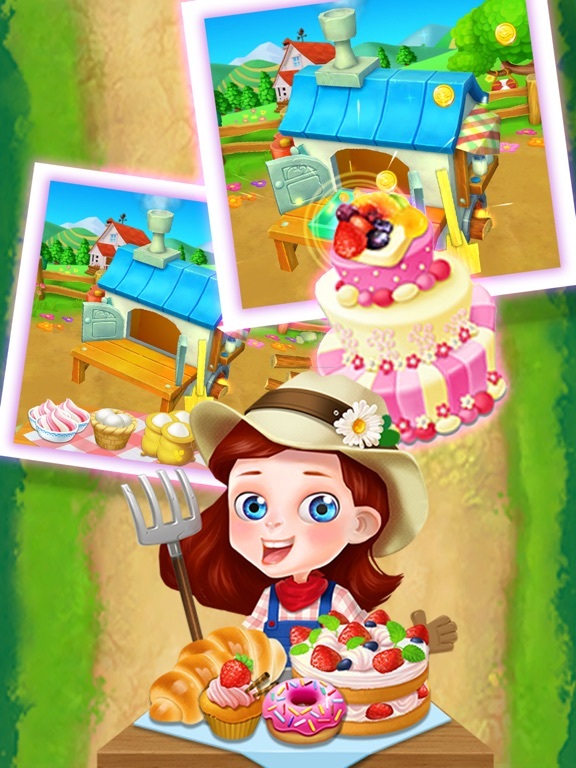 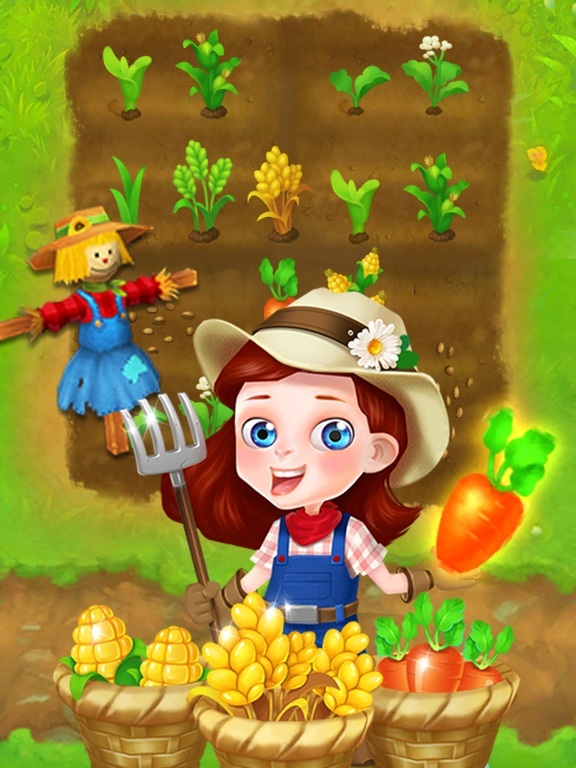 Paradisaical Farm, the best time management game. 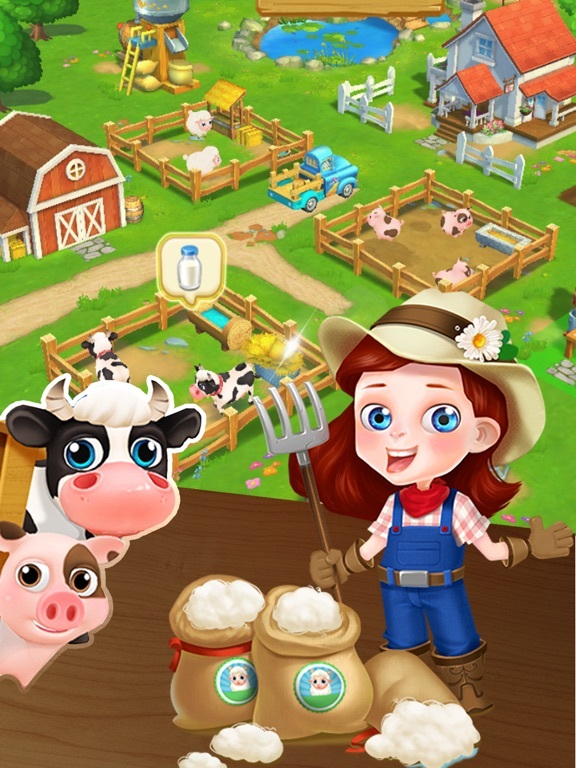 Here you will have a farm of your own, you need to work hard, slowly accumulate funds, and finally become the richest farm owner. 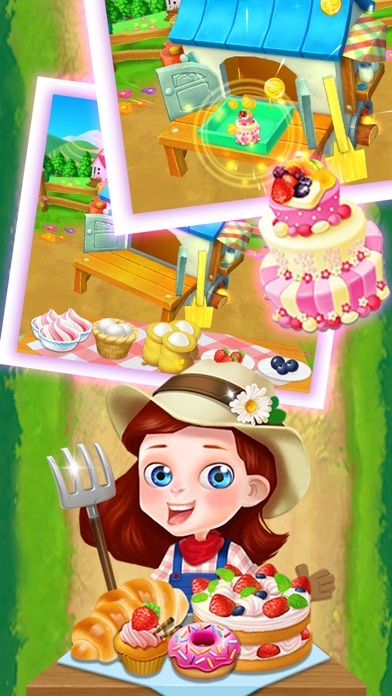 If you are spending your free time, it is no better than Paradisaical Farm!